13 kom. d&b Audiotehnik V8, 6 kom. 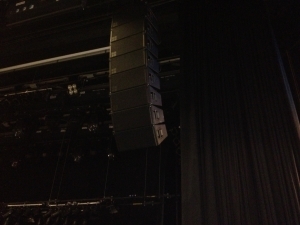 d&b Audiotehnik V12, 8 kom. d&b Audiotehnik J-SUB, 10 kom. d&b Audiotehnik Q10, 6 kom. d&b Audiotehnik Q-SUB, 16 kom. d&b Audiotehnik ojačevalniki D12, 2 kom. d&b Audiotehnik D6 ojačevalnik, 1kom R70 kontrola sistema, 2kom. Martin Audio MA 6.8 Ojačevalniki. Kino Šiška Centre for Urban Culture, with d&bKino Šiška Centre for Urban Culture is a centre for contemporary and urban creativity serving Ljubljana and wider Slovenia. It is the first and only Slovenian project of its kind to be dedicated to music, theatre, dance, exhibitions, films and experimental productions. 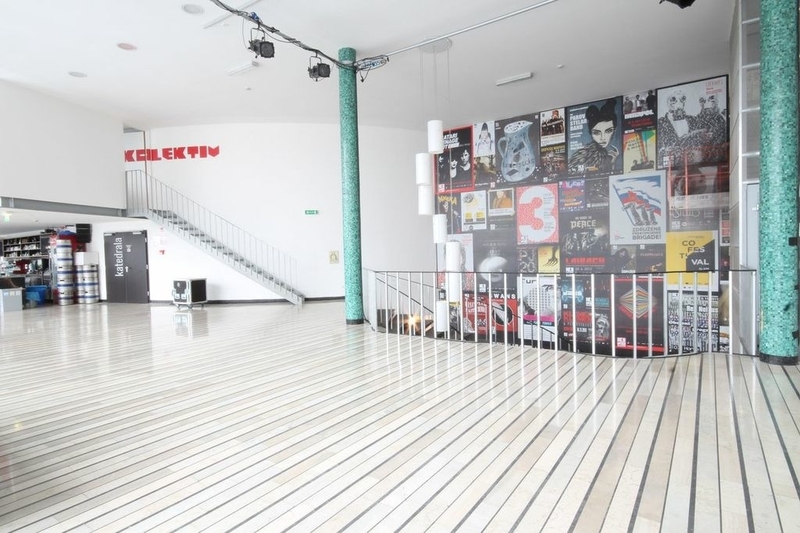 Having listed more than 900 events in three years, Kino Šiška with its programme stands for and combines urbanity, multiculturalism, political impartiality, and technological progress, while also promoting innovation, creativity and international cooperation. 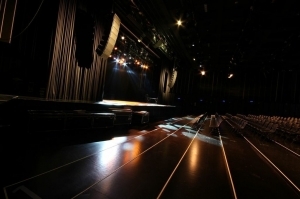 The Katedrala Hall which covers 743 square metres can hold up to 932 visitors standing or up to 500 seated in various configurations, adapting to individual events, mostly concerts, but also theatre performances and film screenings; while the Komuna Hall underneath covering 205 square metres can hold up to 200 visitors standing or 120 seated for more intimate, mostly experimental events and discussions.Thanks to investment from the Municipality of Ljubljana, Norway Grants and EU Funding, Kino Šiška is technically the most advanced venue in Slovenia and the team behind the venue were looking for an audio and lighting system that was capable of dealing with varying types of events, and from an audio perspective, they wanted equipment that appeared frequently on riders. Bostjan Konic of KSL Studio was brought on board for his expertise in lighting and sound, providing the equipment and installing it.“ Because Kino Šiška wanted equipment favoured on a lot of acts’ riders, they had quite a small choice of PA manufacturers; following our presentation, we showed the true capabilities of a d&b audiotechnik system and showed that the manufacturer is one of the top choices available in the market,” explains Konic. “The whole audio system was procured as a complete system, so the loudspeakers, bass, processor and amplifiers are all d&b audiotechnik.”In the Katedrala Hall the audio system is made up of two line arrays flown left and right of the stage, each comprising six d&b V8 loudspeakers and two V12 loudspeakers. There is also a cluster of one V8 and two V12s hung in the centre of the stage. 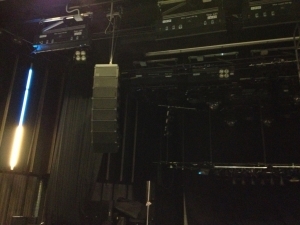 For bass there are eight d&b J-SUB subwoofers placed underneath the stage, while four Q10 loudspeakers act as side fills. The audio system in the main venue area was driven by a total of fifteen d&b D12 amplifiers. “We had a problem with the Katedrala Hall in that the shape of the room is circular so isn’t acoustically good,” said Konic. 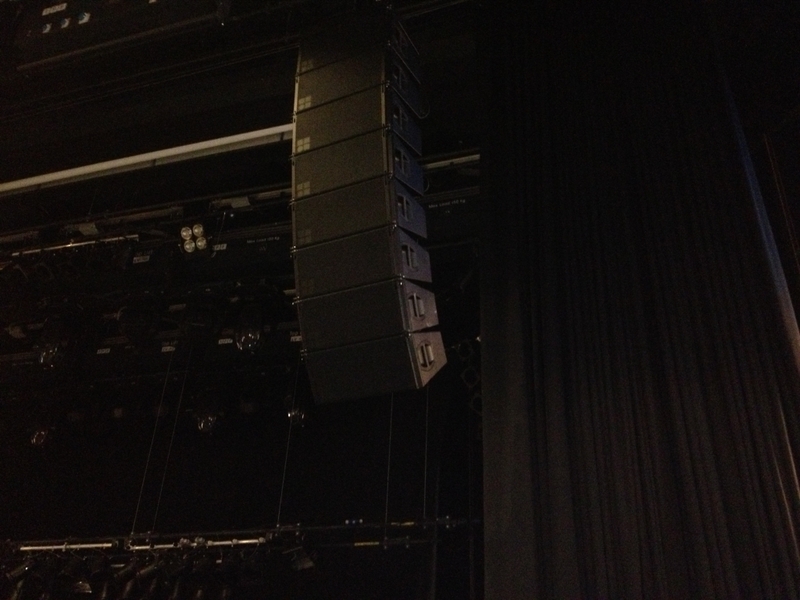 “We tried to avoid all the usual problems you might incur with a circular room through angling and sound checking for two days, in the end we found the right spot for the loudspeakers to be placed and I’m happy with how it turned out. It was a straightforward project in one sense as I think we have done the best we could have done and we’re not overloading the system in any way.” In the Komuna Hall there is a stack of three d&b Q1 loudspeakers and three Q-SUB subwoofers on each side, d&b audiotechnik D6 amplifiers drive the system.“Our aim with this project was to show other Slovenian concert halls that everyone should have a good sound system in place and it really does make a difference,” added Konic. 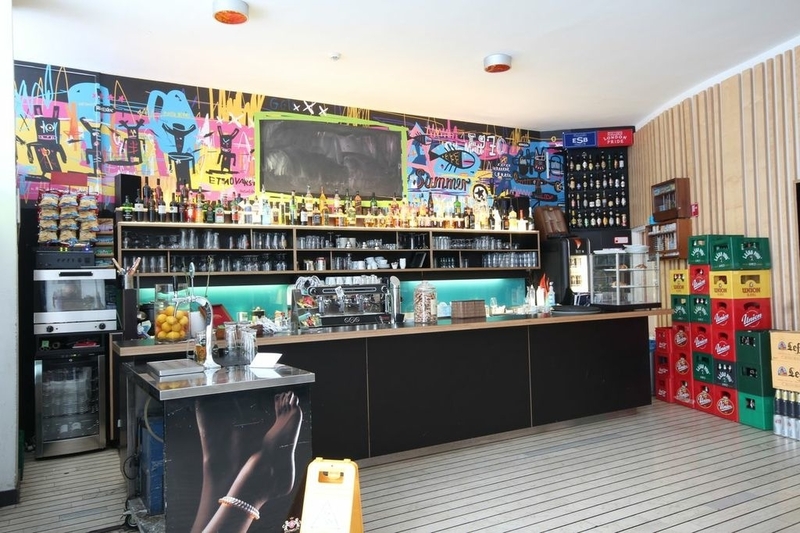 “The audio system provided by d&b audiotechnik is above and beyond what many Slovenian venues are able to currently achieve in my opinion; it is set to last and will be there for the next five to ten years. “One of my favourite things about this project was actually getting to work with d&b products. The system is very easy to understand, it plugs in and works and is portable and light. 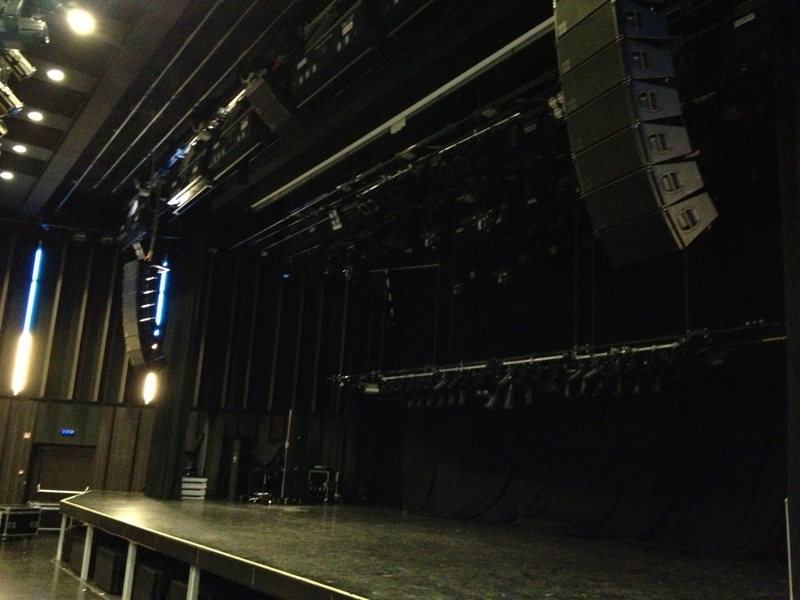 You can have any number of boxes, hang them and you don’t have a problem with the weight; d&b audiotechnik is, at the moment in my opinion, one of the top three manufacturers in the industry and this installation will set the venue apart in terms of sound.”With thanks to Mondo dr* for the editorial content. Photographs courtesy of Helen Fletcher.